ClydeBank Media is a publishing company solving the demand of beginners everywhere with our unique QuickStart Guides; simplified learning content that is available when and where our readers need it. 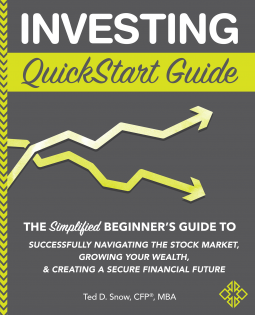 The Investing QuickStart Guide offers a simplified but expansive introduction to the world of investing. Author Ted Snow brings 30 years of experience in the finance industry, much to the benefit of novice learners and experienced investors alike. This is the revolutionary book that expertly simplifies accounting fundamentals. 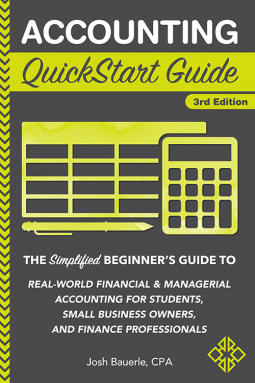 It’s an invaluable resource for accounting students,business owners, bookkeepers, and other finance and recordkeeping professionals worldwide!